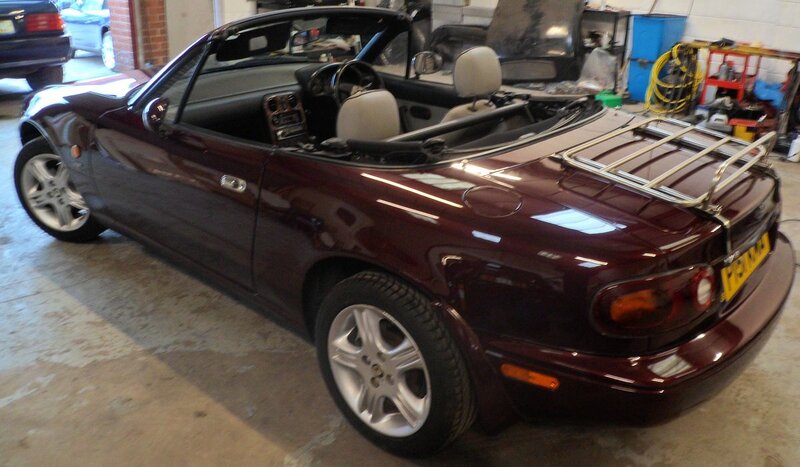 Hello and welcome to the sale of this 1996 Mazda MX-5 Merlot special edition 1.8. 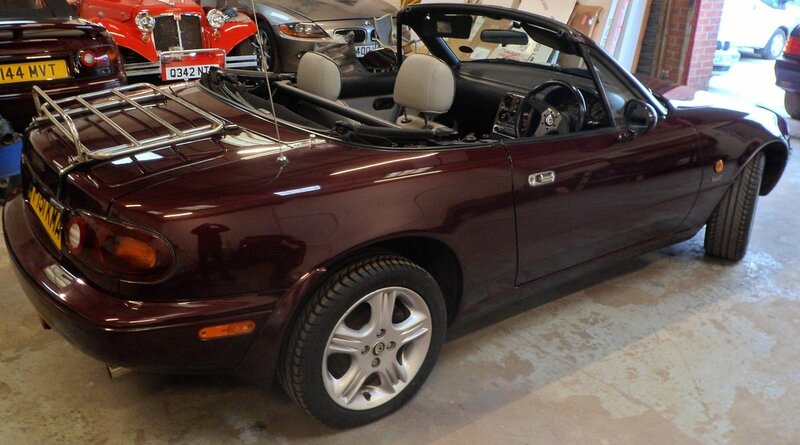 It is in fantastic condition with only 42000 miles on the clock. New black mohair hood with glass HRW. Cambelt and water pump replaced. There is no rust or bubbling anywhere. I have owned this car for the last 6 years where it has never seen a drop of rain. Please call 07587 631 886 to arrange a viewing (indoors) and a test drive. 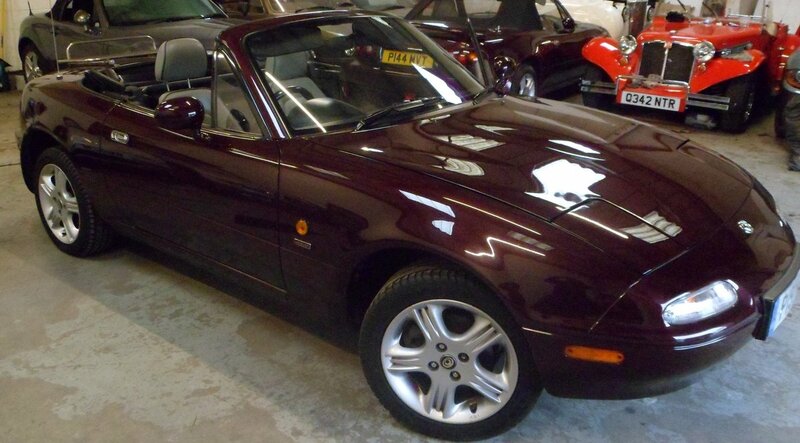 Another 1996 MX-5 Merlot £5750. Immaculate condition. 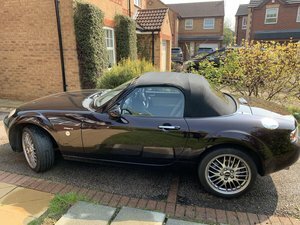 2006 MX-5 mk3 1.8 with only 38000 miles. £4750. Beautiful condition. 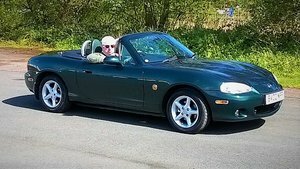 2003 MX-5 MK2 1.6 43000 miles £2450. Dark blue. Excellent condition. 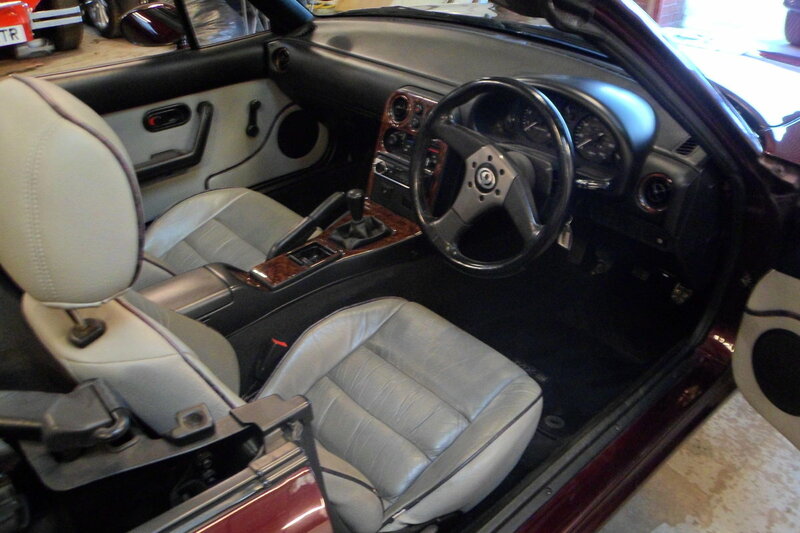 2003 Toyota MR2 76000 miles, £3350. Silver with red leather. New mohair hood. Excellent condition. We are The Soft Top Shop, a small, family run business with over 15 years of supplying and fitting car hoods. 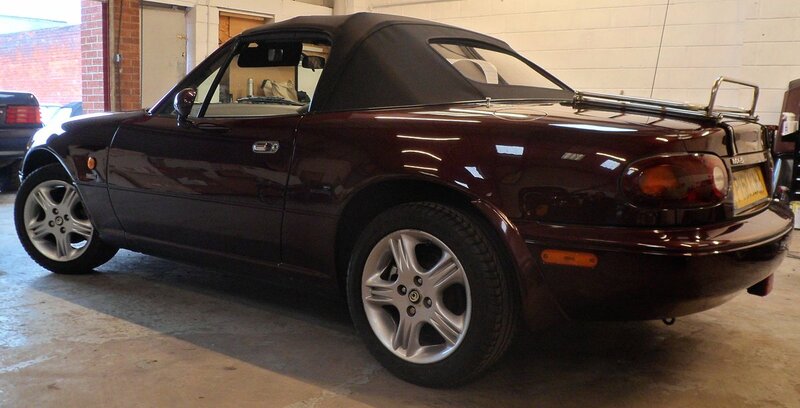 We also sell a small selection of hand picked, high quality, low mileage convertibles, specialising in the MX5. All our cars are fully inspected and serviced before sale. We are dedicated to giving 100% customer satisfaction, both in the products we sell and the service we provide and over the years have built up an enviable reputation both in the trade and retail markets.